Small apartment house "Jolimont". In the district of auf dem Stutz, 1.6 km from the centre, in a quiet, sunny position, south facing position. For shared use: garden, meadow. In the house: central heating system. Steep motor access. In Winter: please take snow chains. Parking at the house. 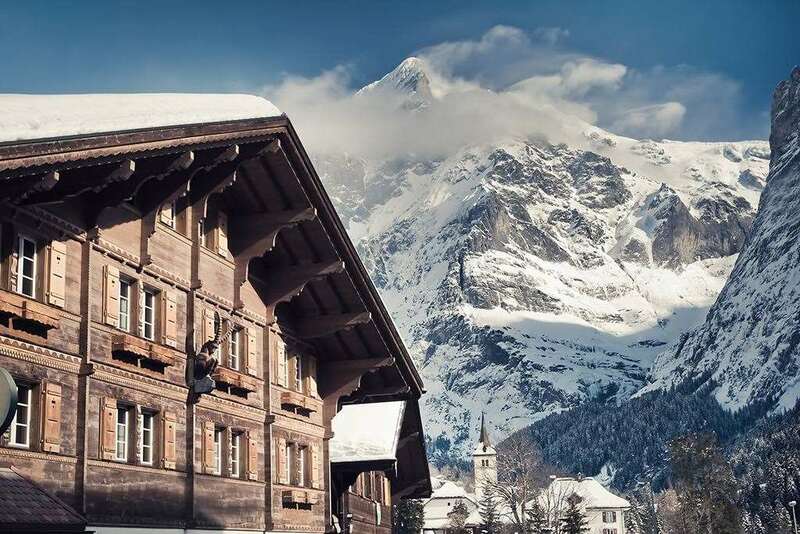 Grocery 50 m, supermarket 1.7 km, restaurant 1.7 km, bus stop 50 m, railway station "Grindelwald Dorf" 1.6 km, indoor swimming pool 1.7 km. Golf course 4 km, tennis 3.5 km, sports centre 1.7 km, mountain railway 1.6 km, gondola lift 2.5 km, cross country ski track 2.1 km. Please note: ski bus (free of charge). There are more similar properties for rent in this same residence. The two apartmets are not suitable for joint rentals. 4-room apartment 86 m2, on the ground floor: living/dining room 28 m2 with satellite TV, flat screen, radio and CD-player. Exit to the terrace. 2 rooms, each room with 2 beds (90 cm). 1 room with 1 bed and 1 pull-out bed. Kitchen (oven, dishwasher) with dining table. Bath/WC. Large terrace, south facing position. Terrace furniture. Very beautiful view of the mountains. Facilities: Internet (WiFi, free). Reserved parking, garage. Please note: non-smokers only.